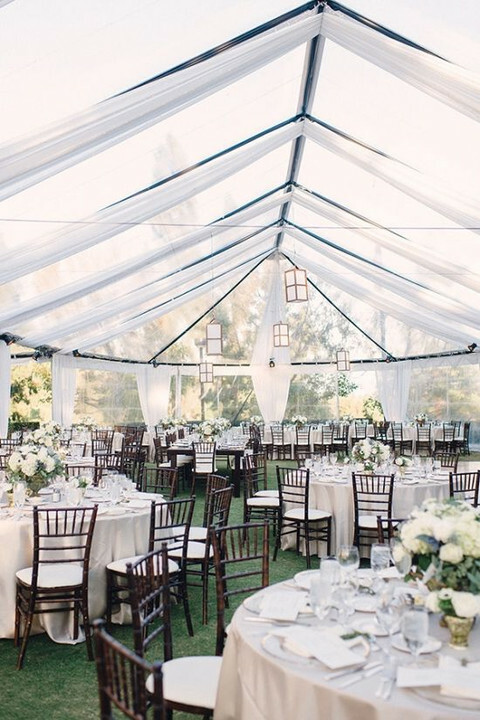 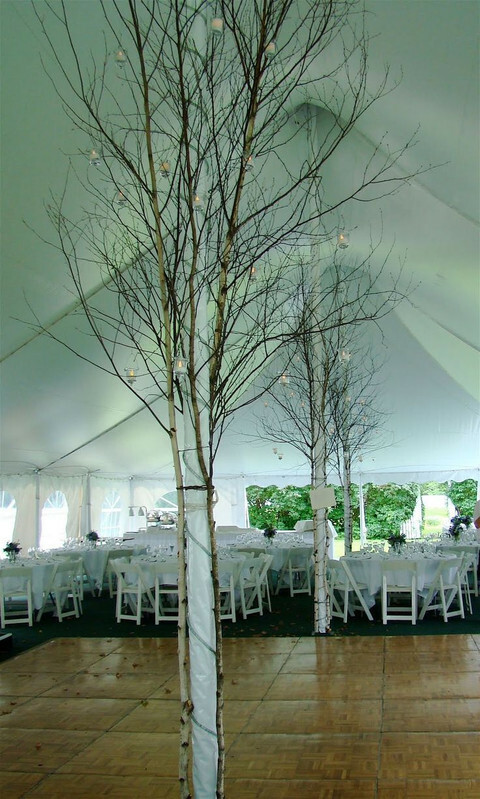 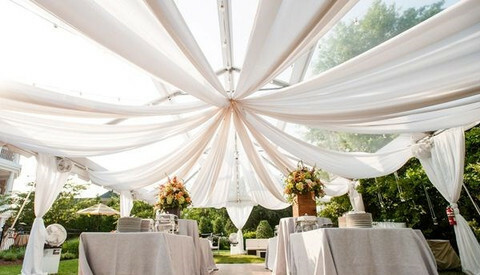 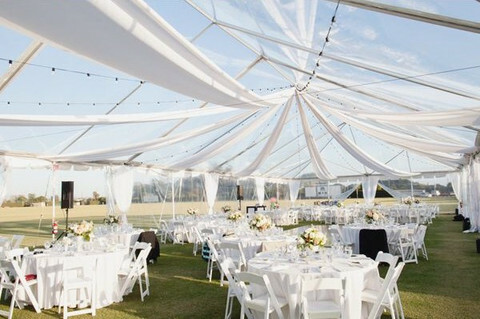 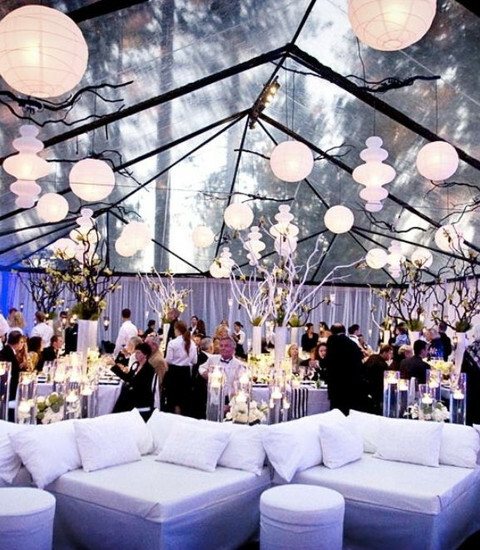 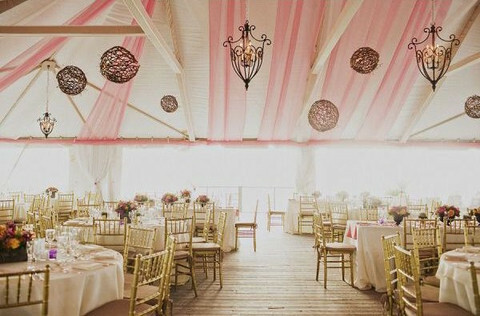 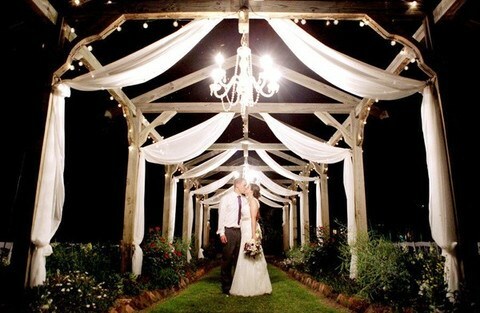 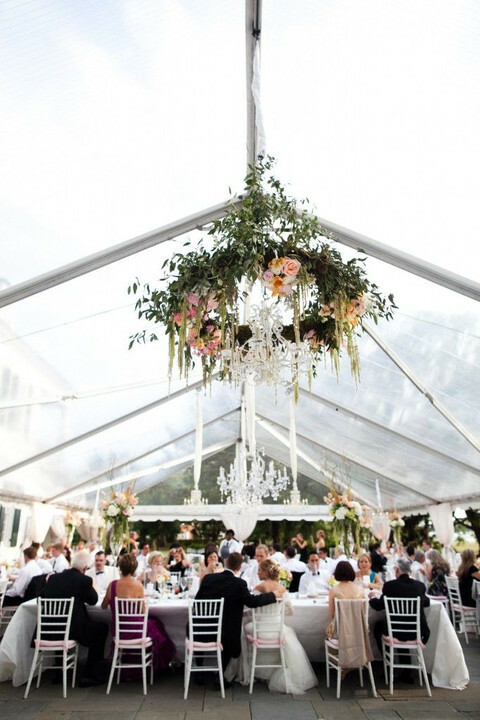 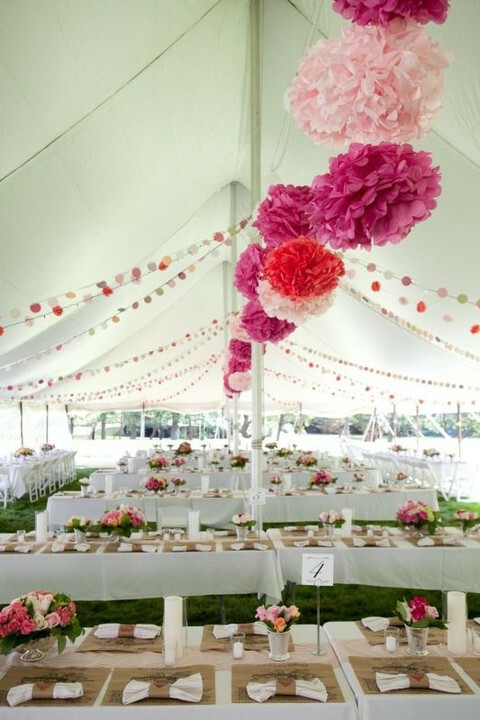 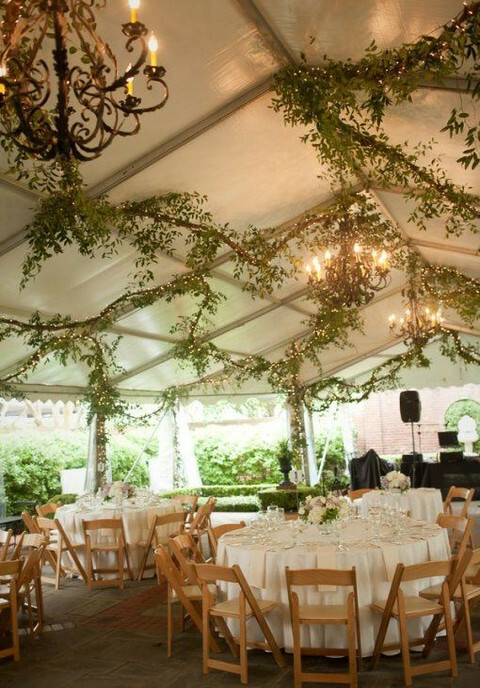 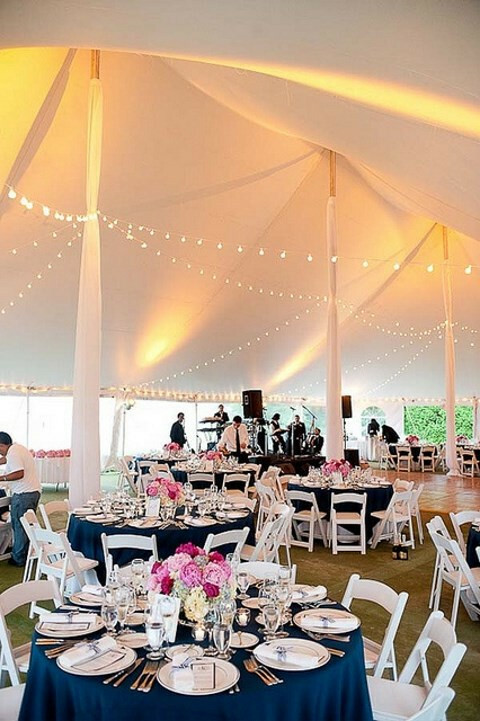 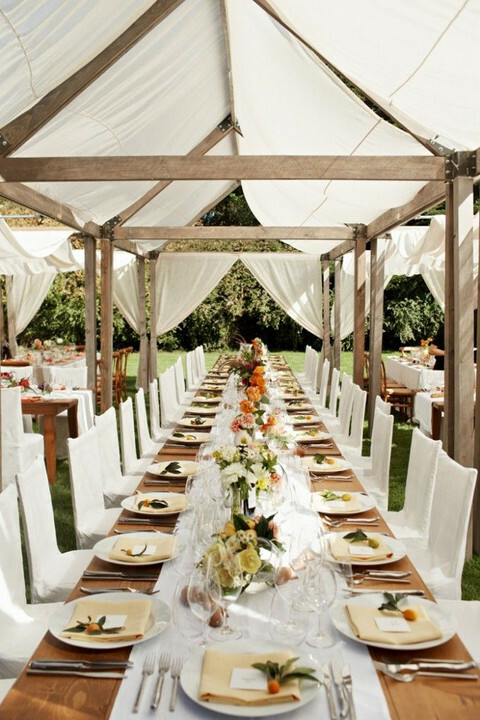 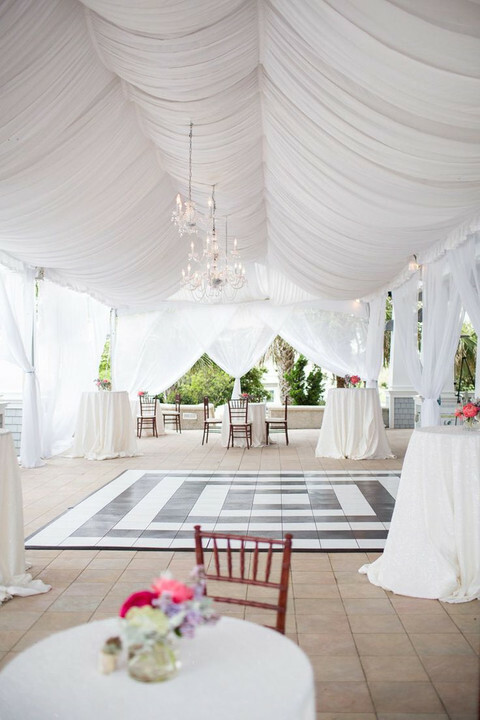 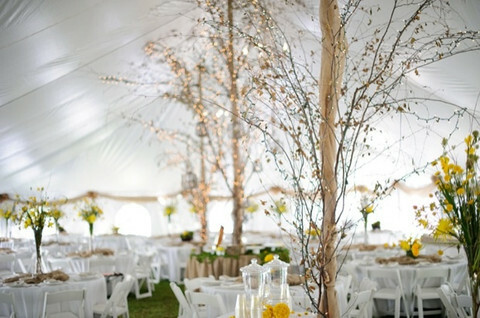 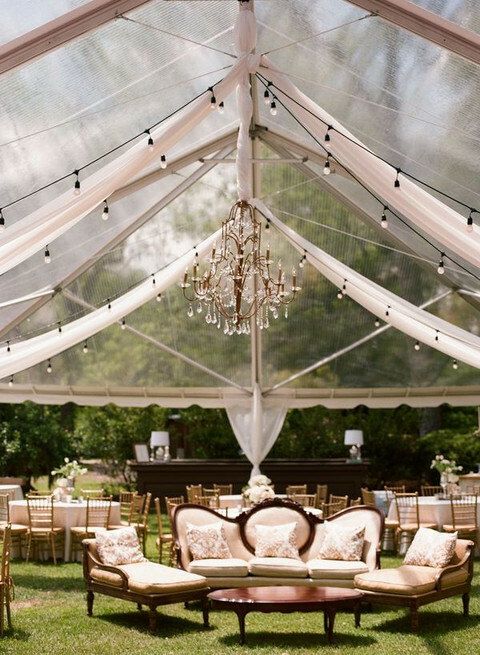 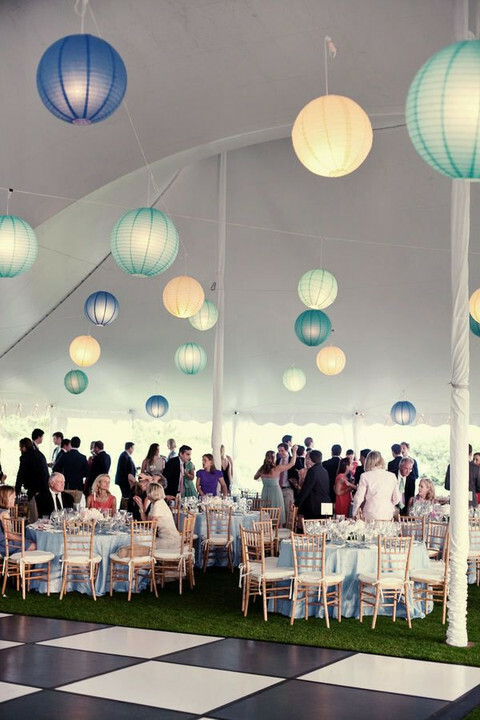 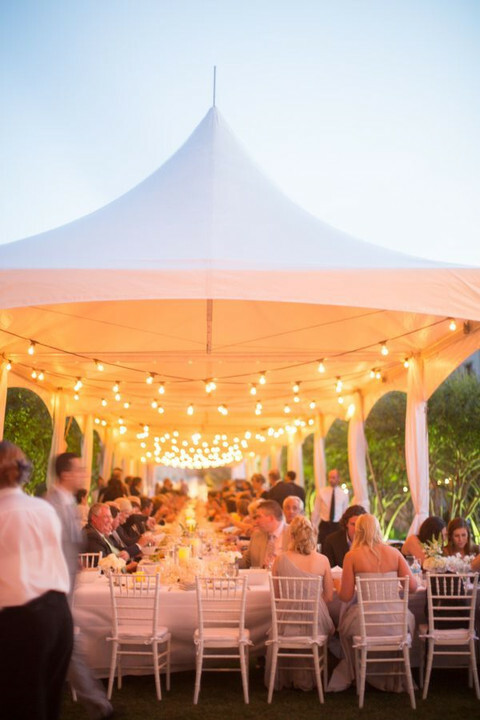 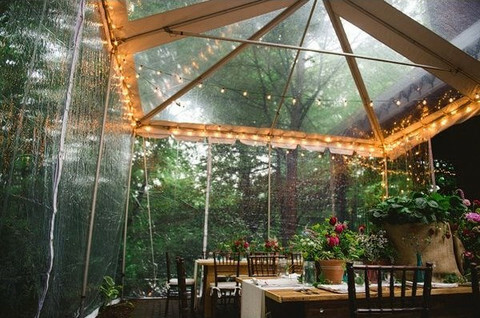 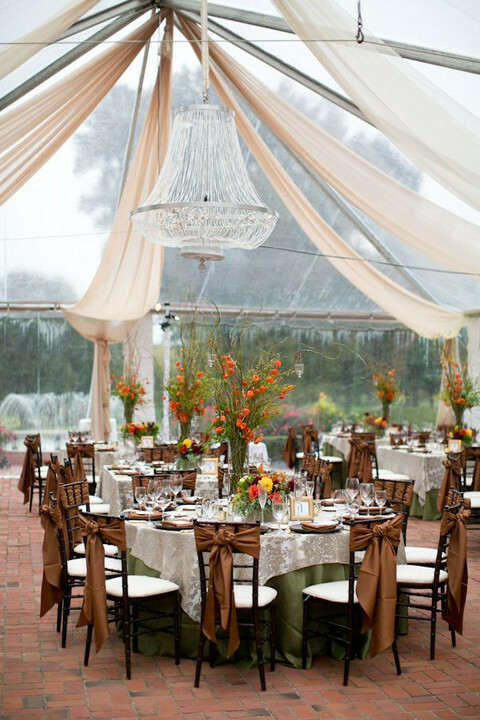 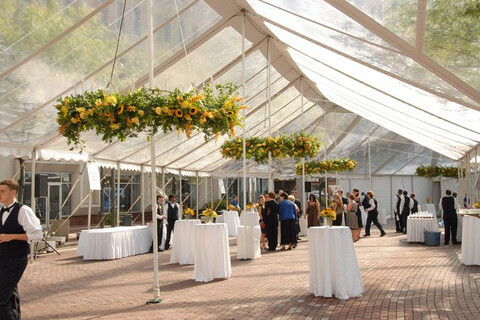 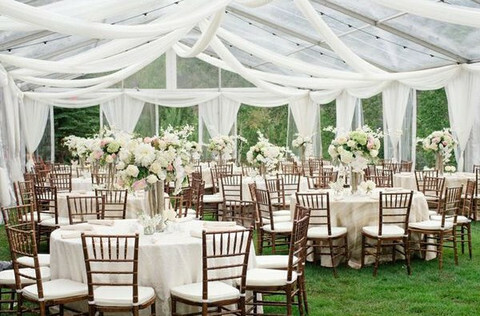 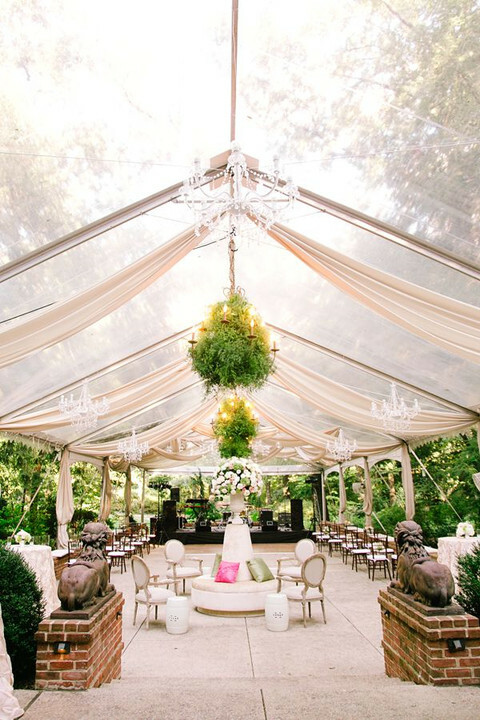 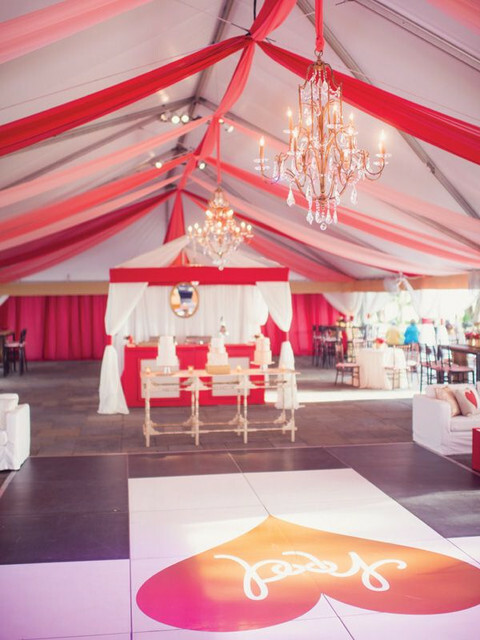 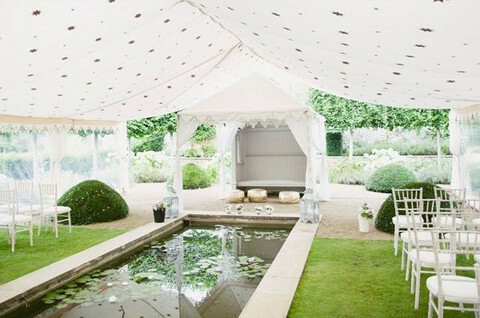 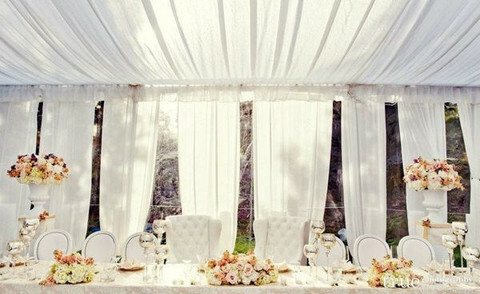 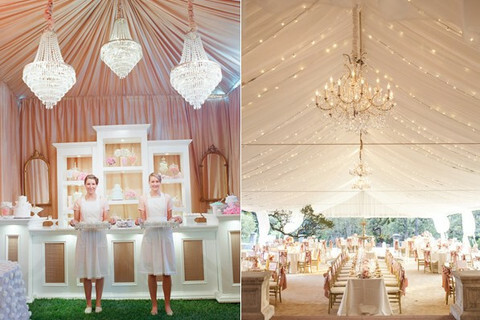 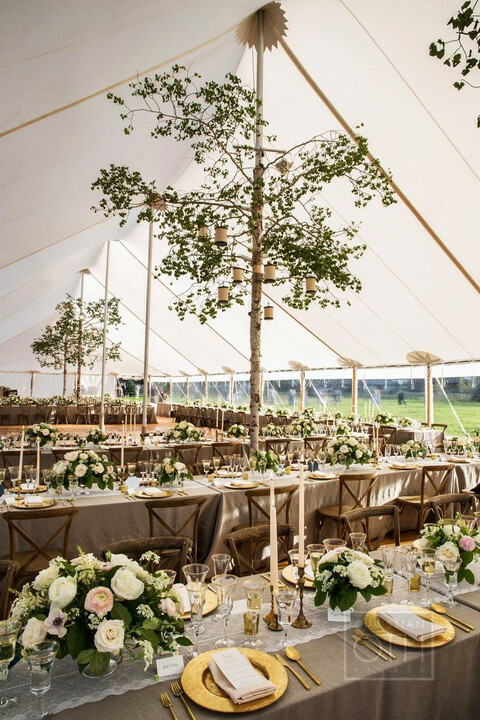 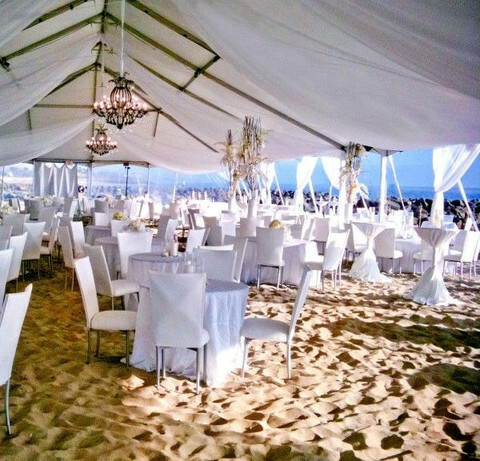 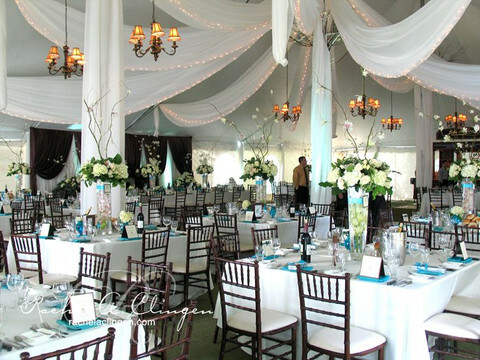 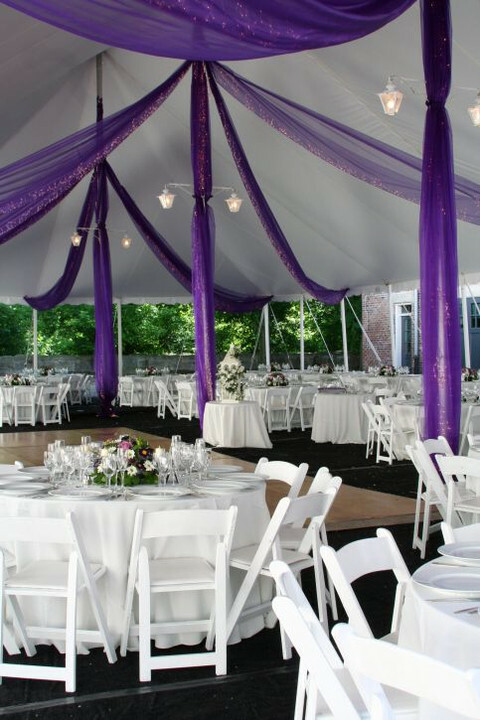 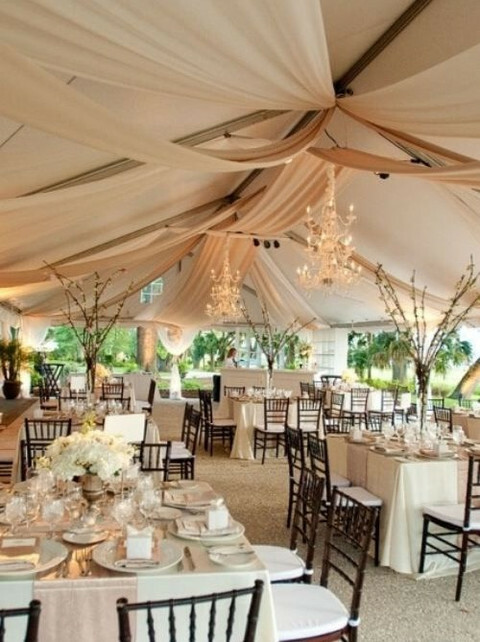 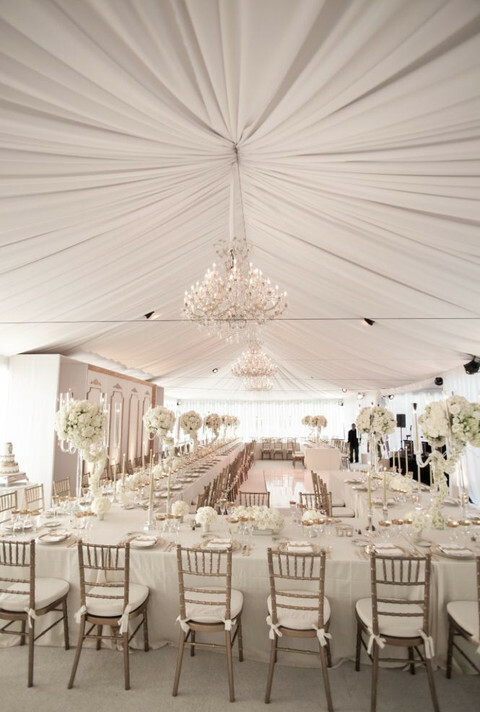 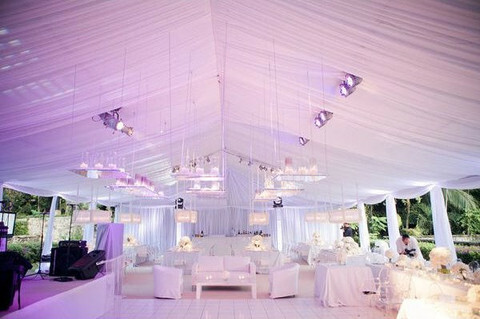 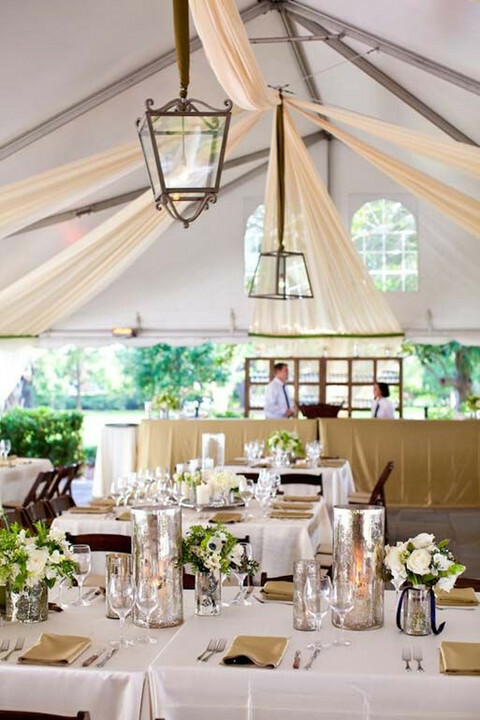 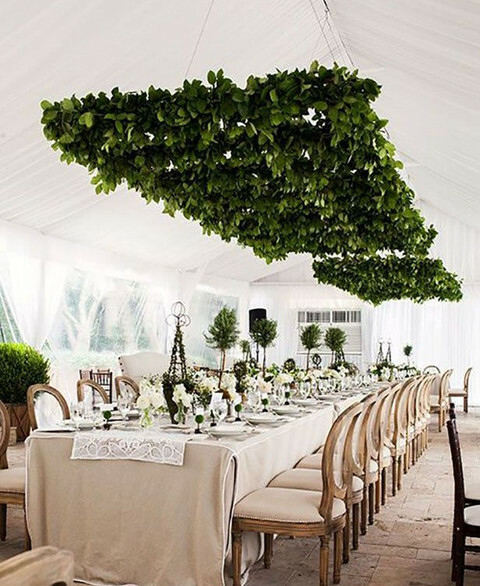 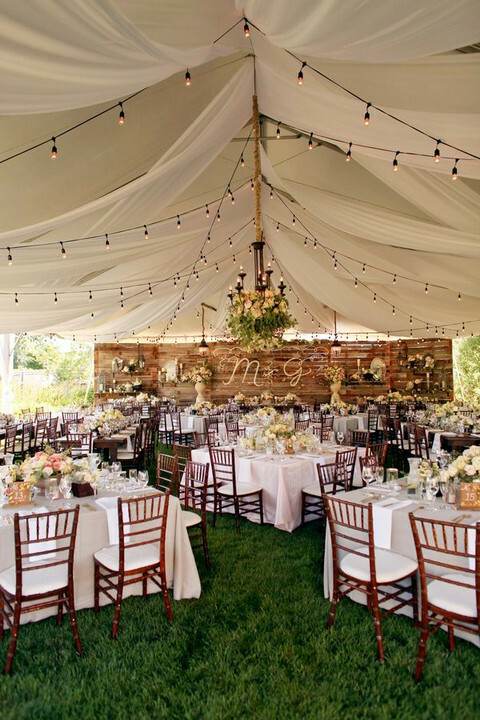 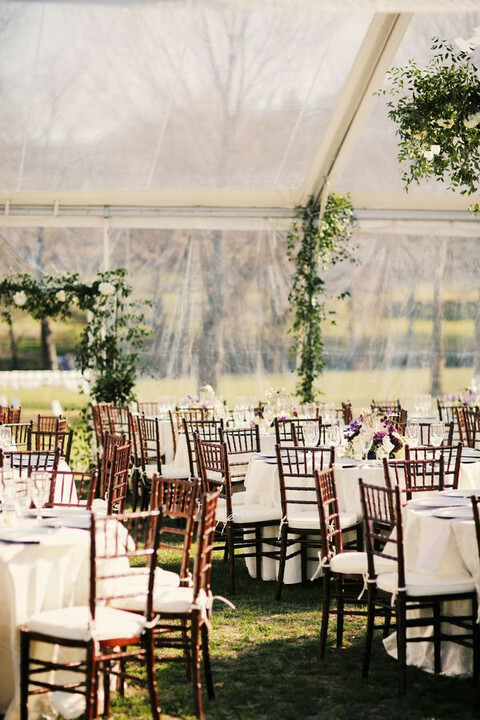 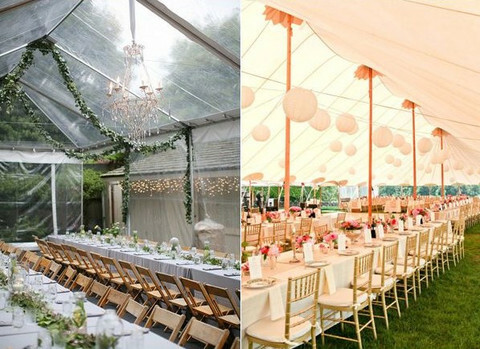 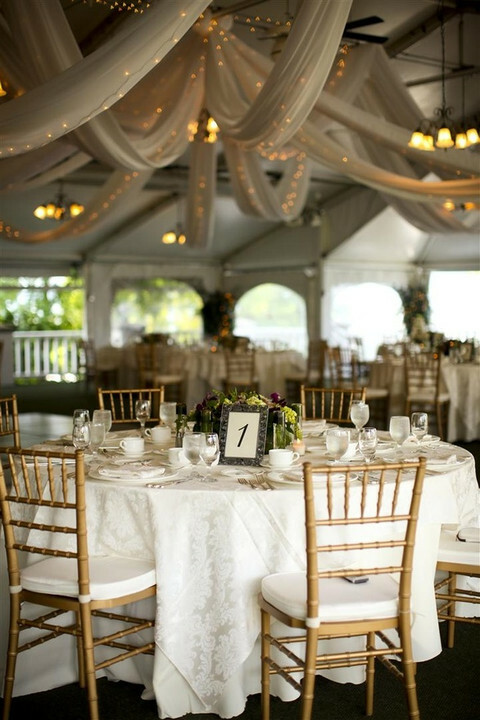 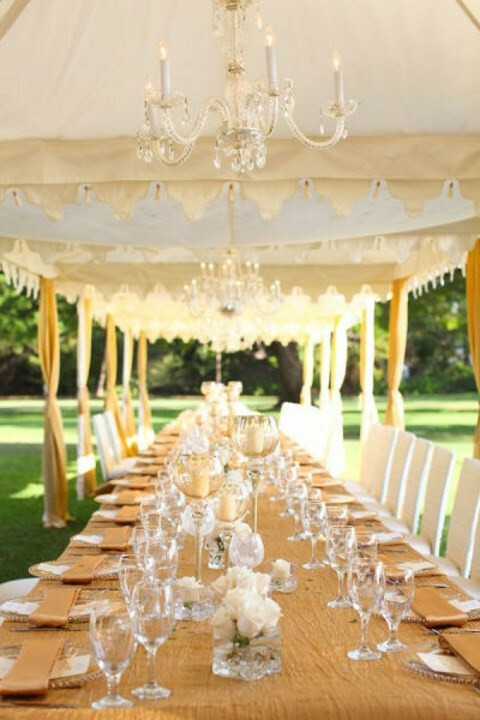 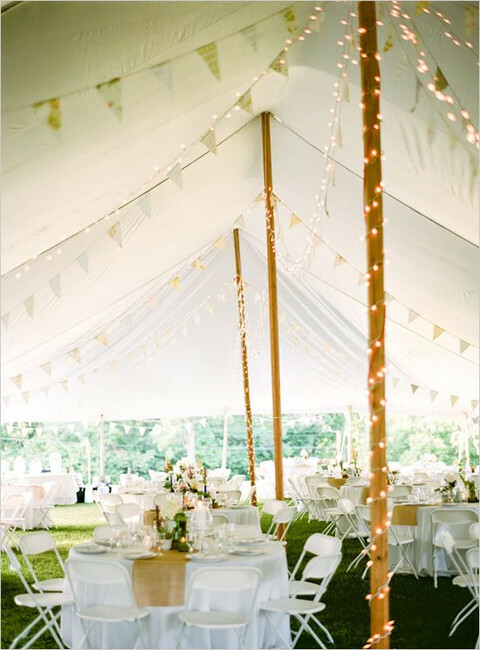 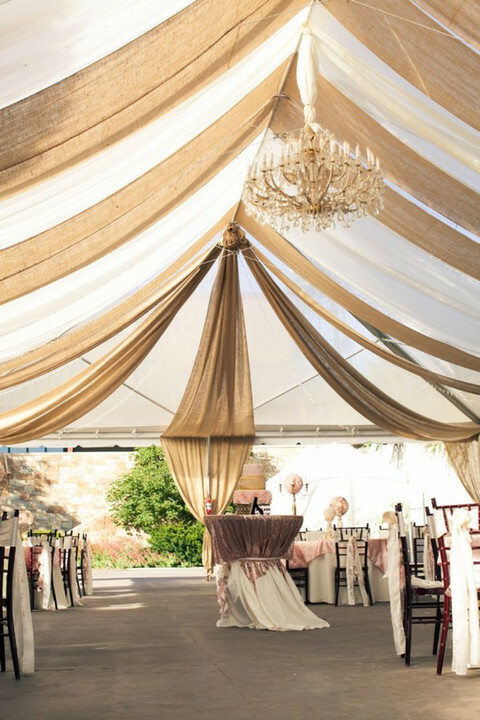 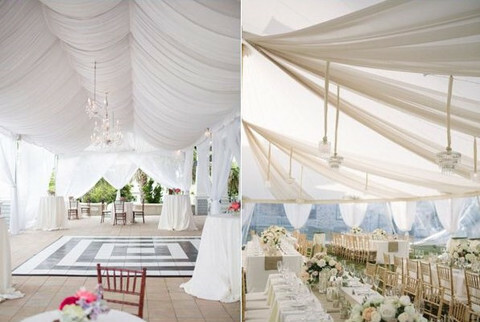 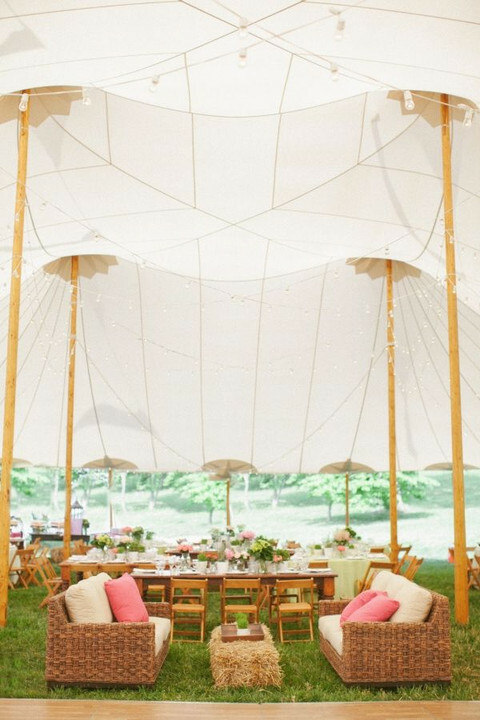 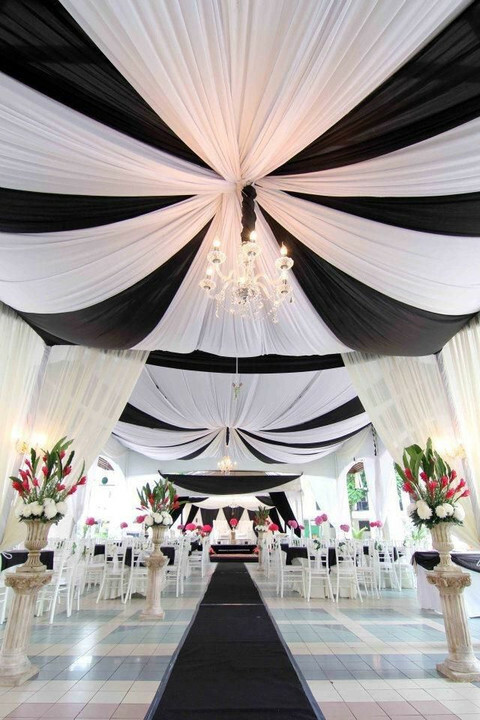 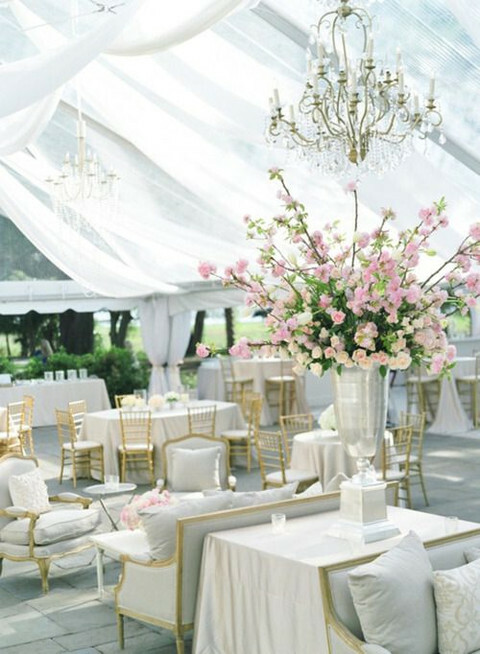 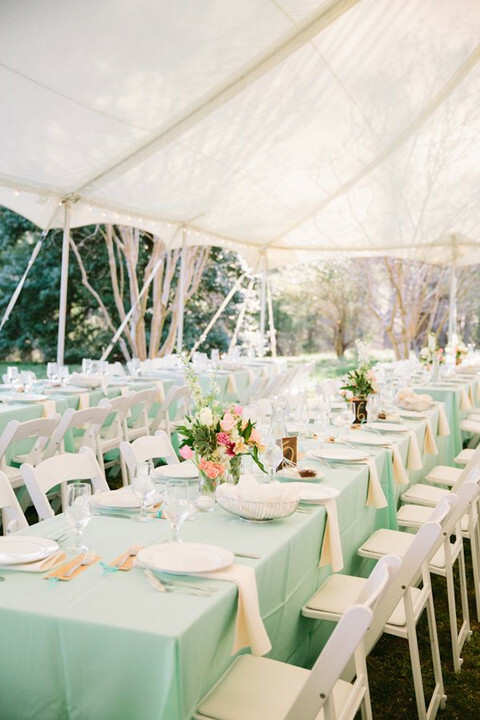 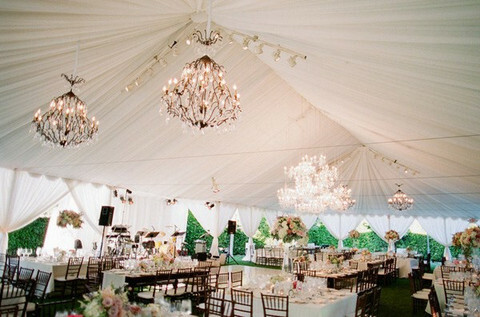 Use some of them or all of them to customize your wedding tent, to make it reflect your personality and wedding theme. 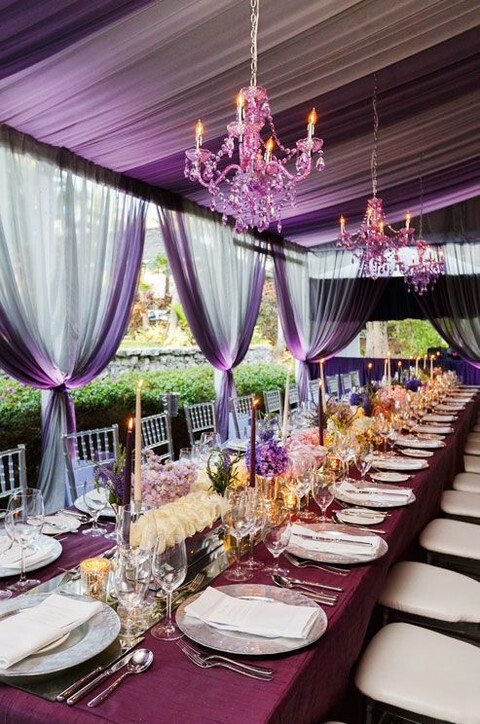 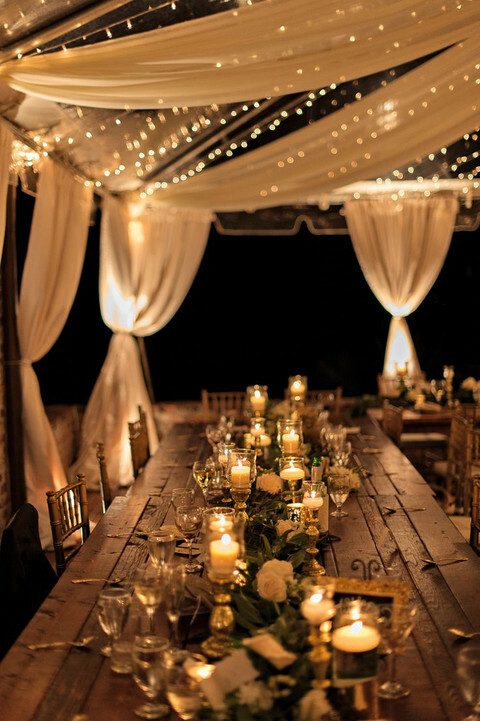 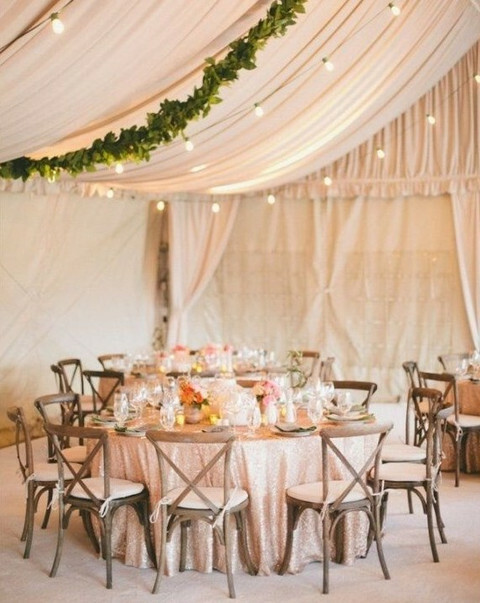 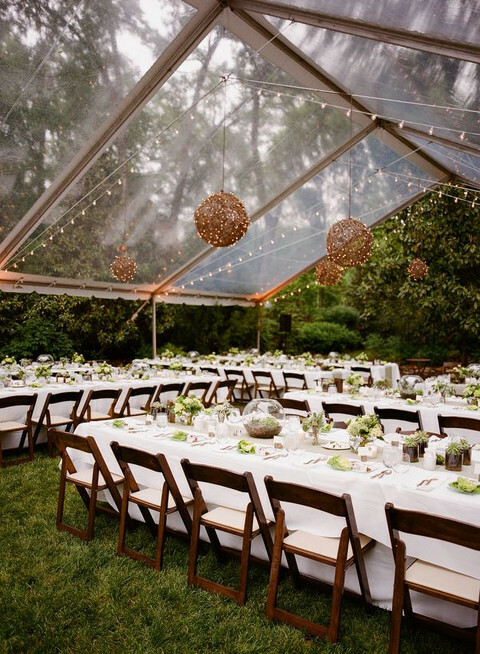 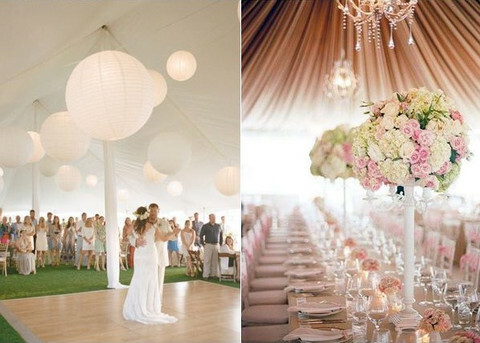 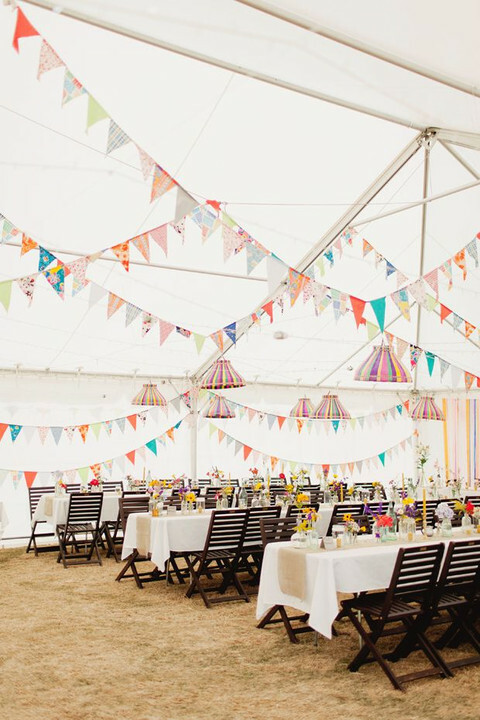 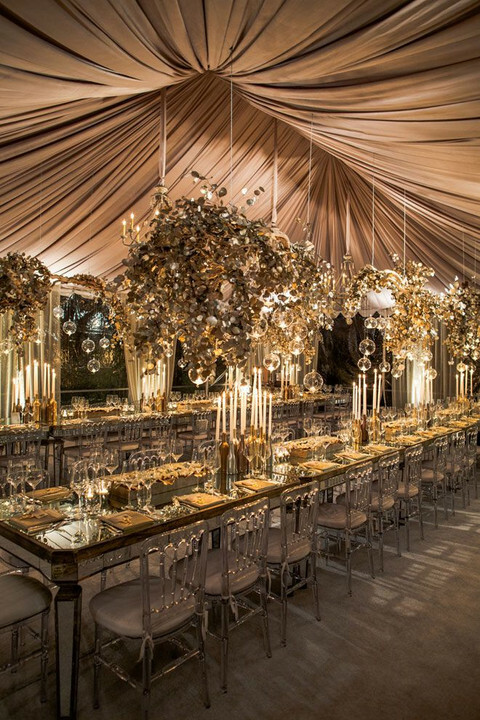 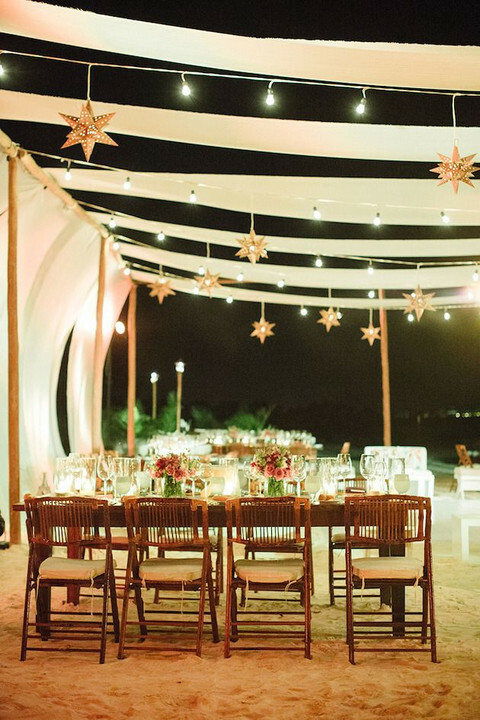 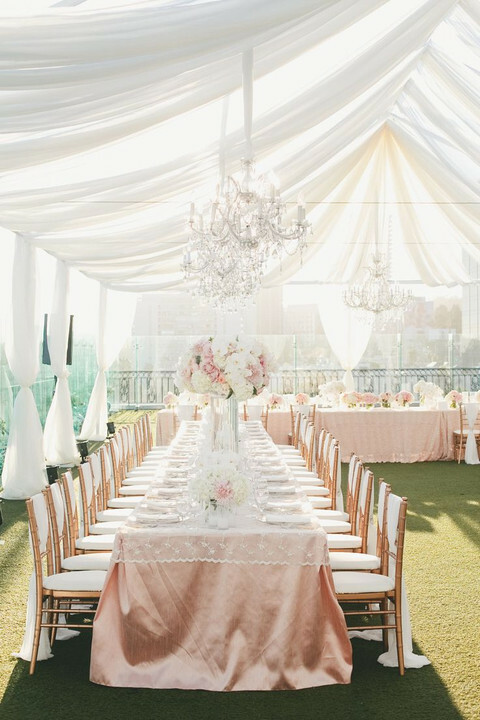 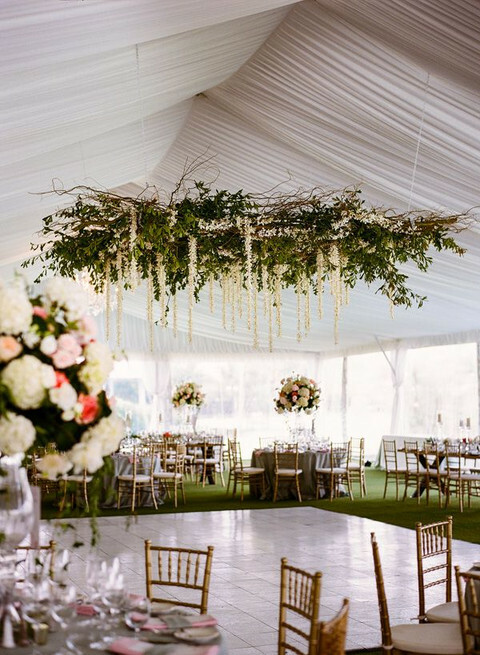 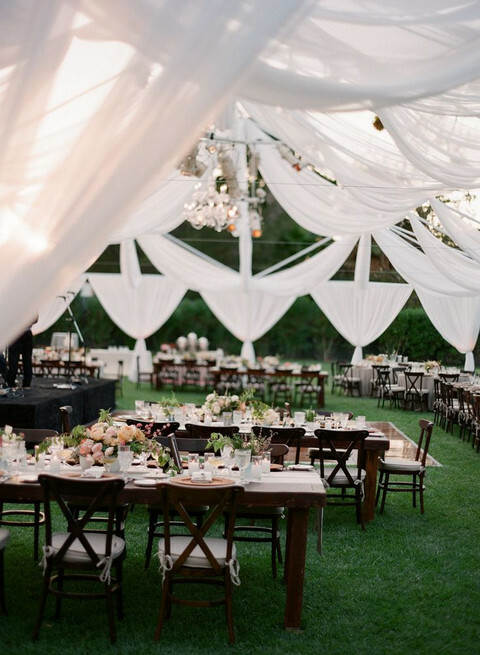 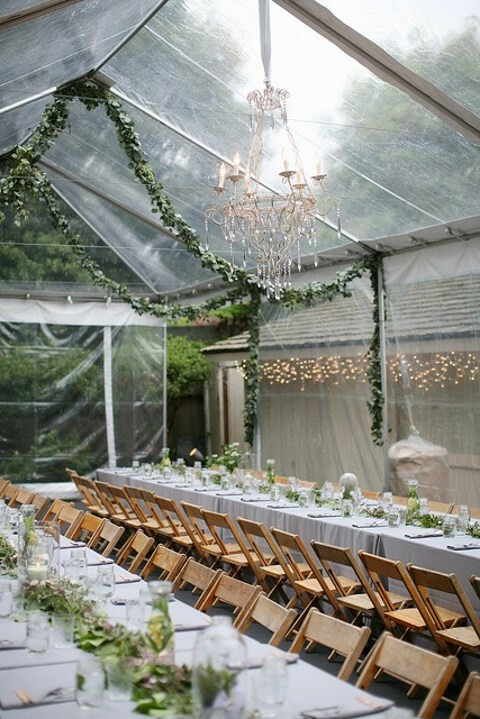 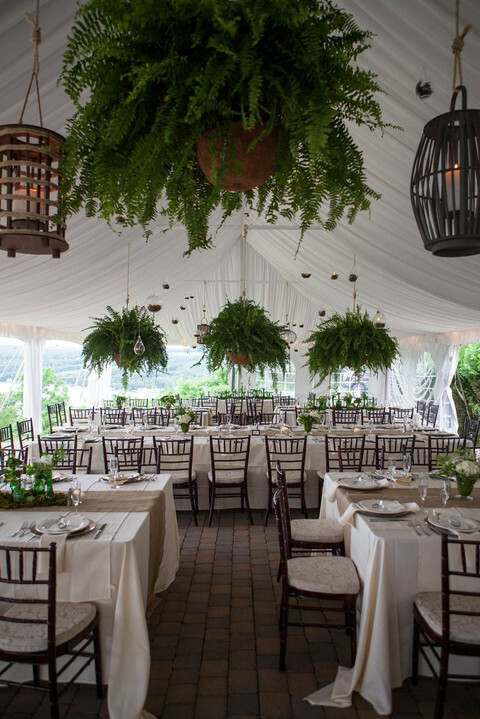 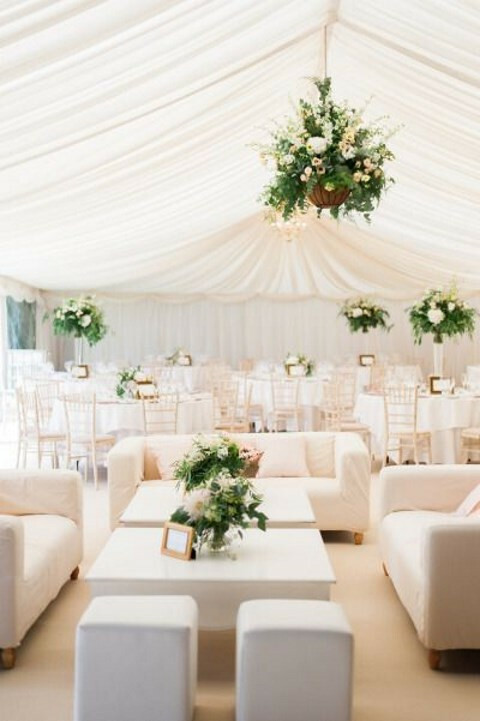 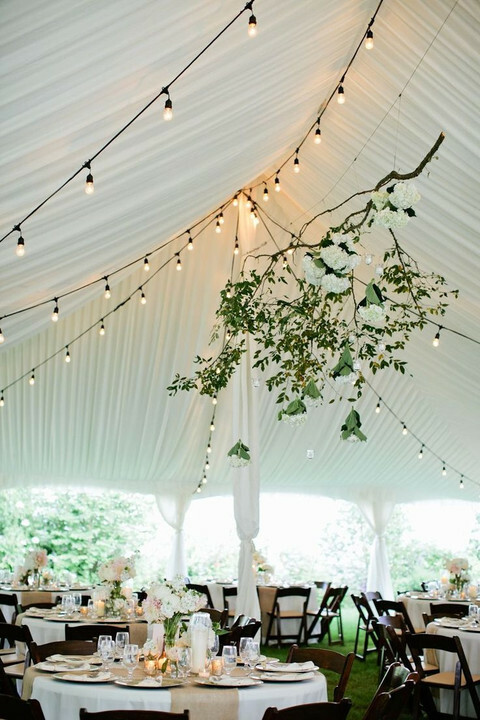 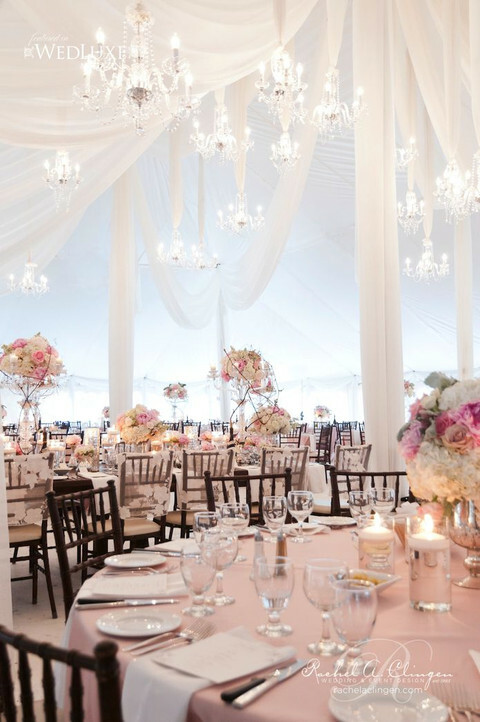 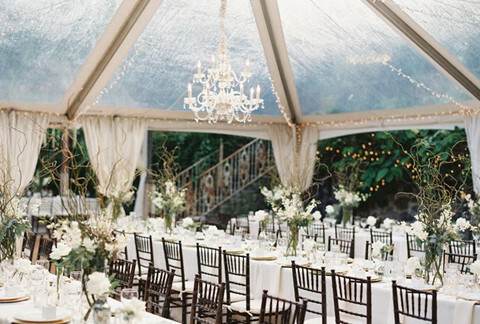 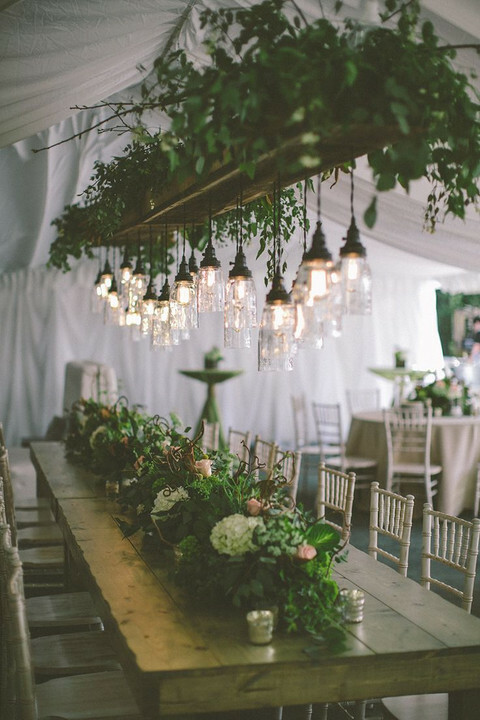 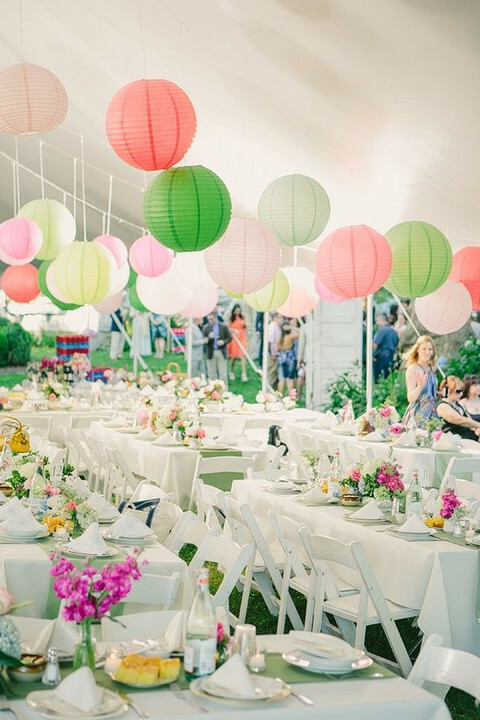 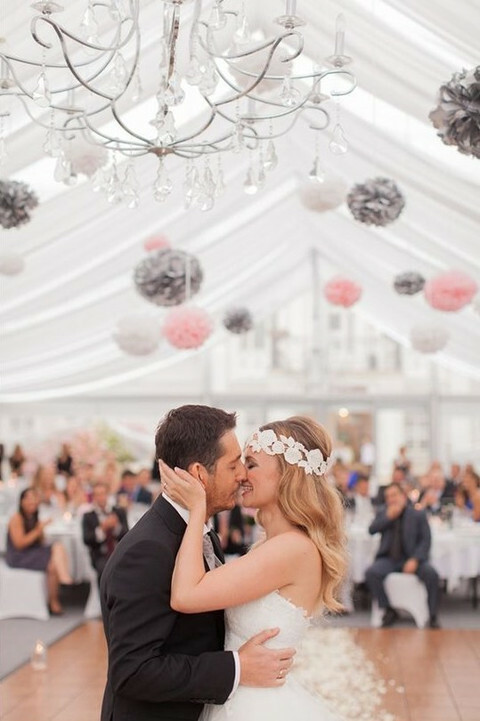 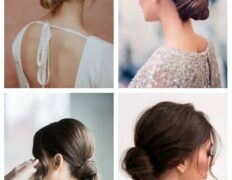 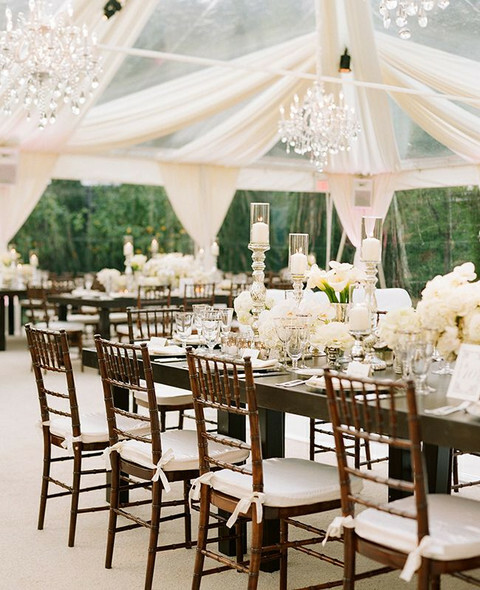 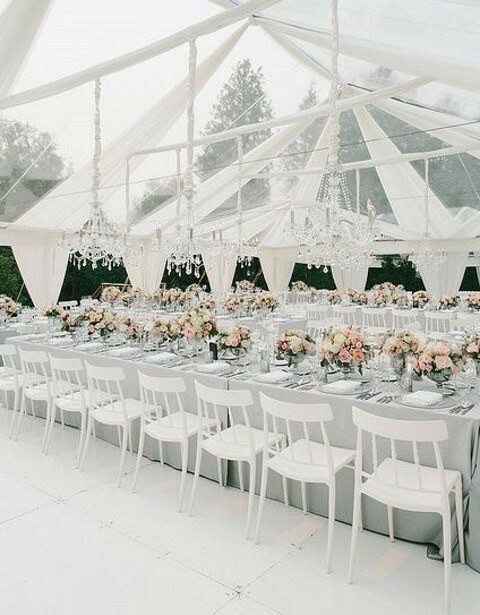 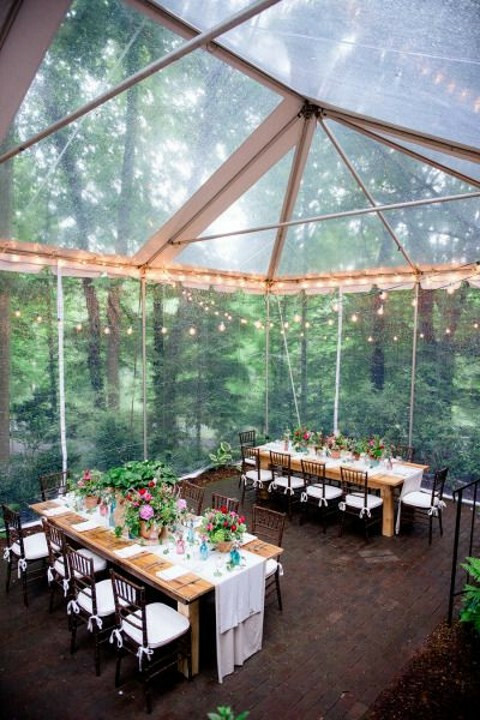 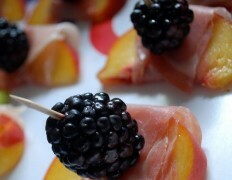 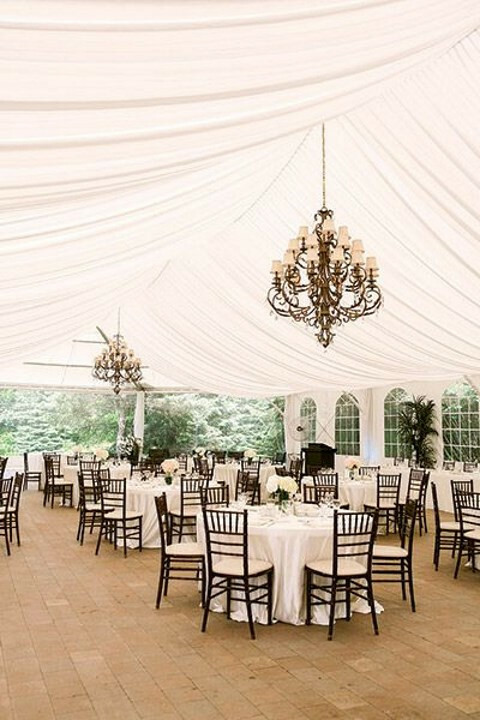 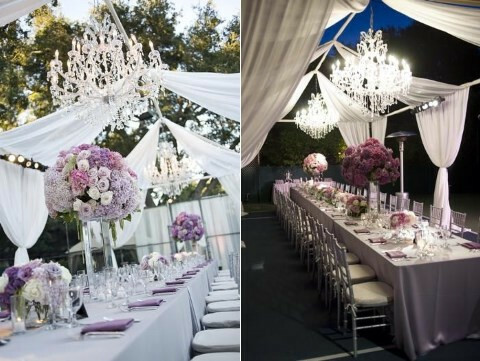 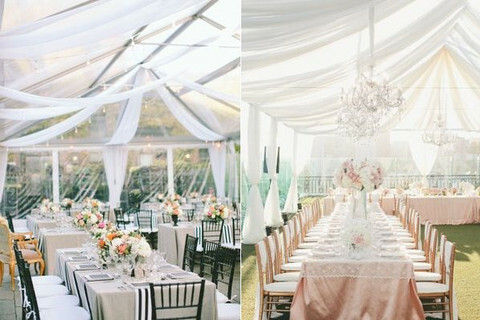 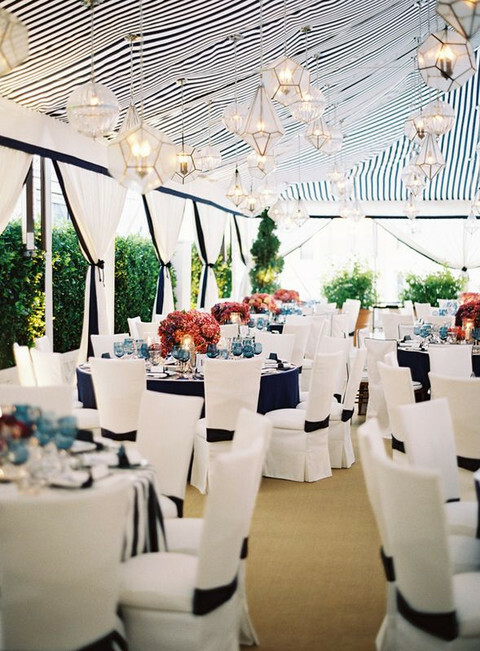 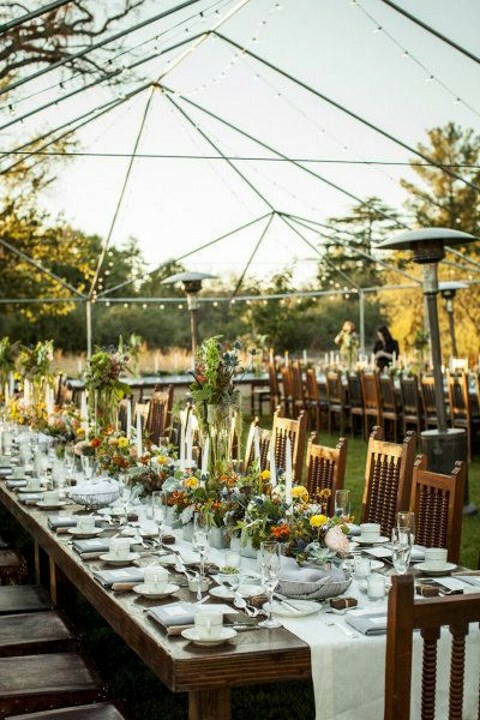 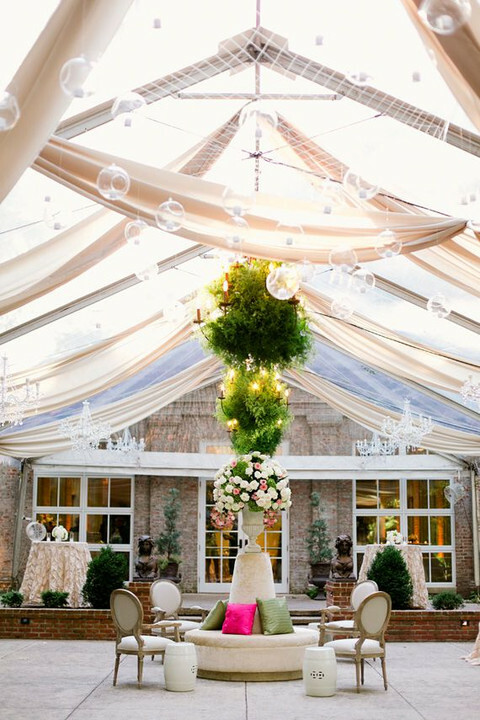 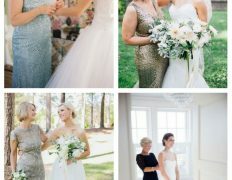 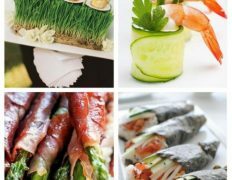 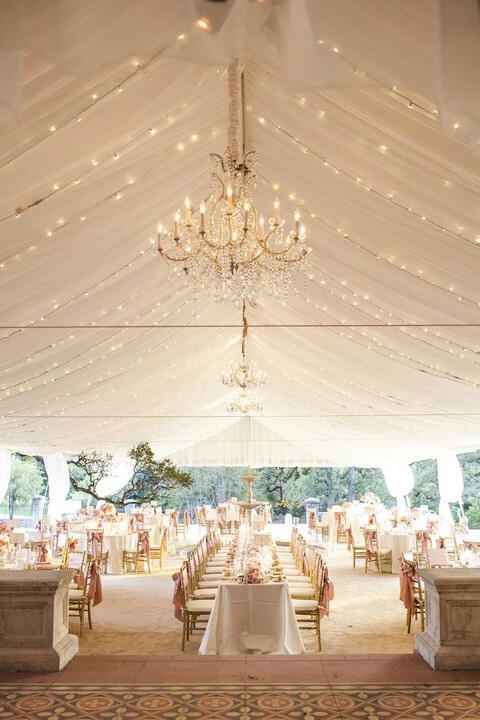 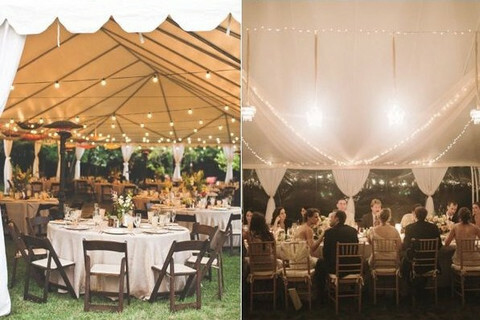 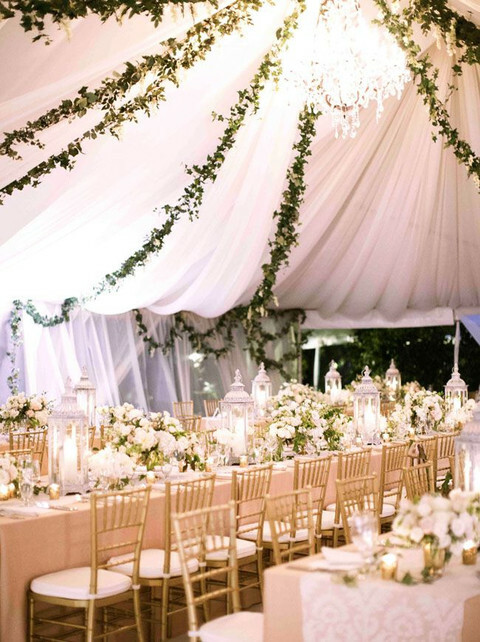 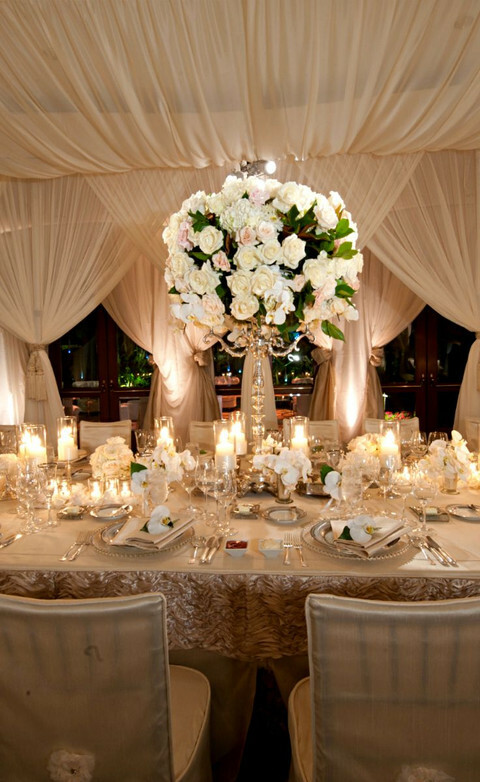 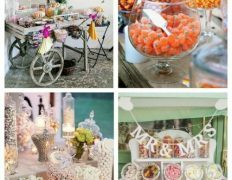 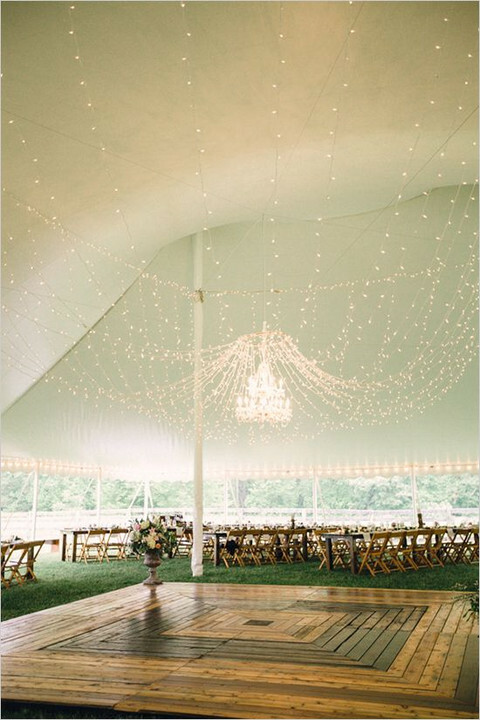 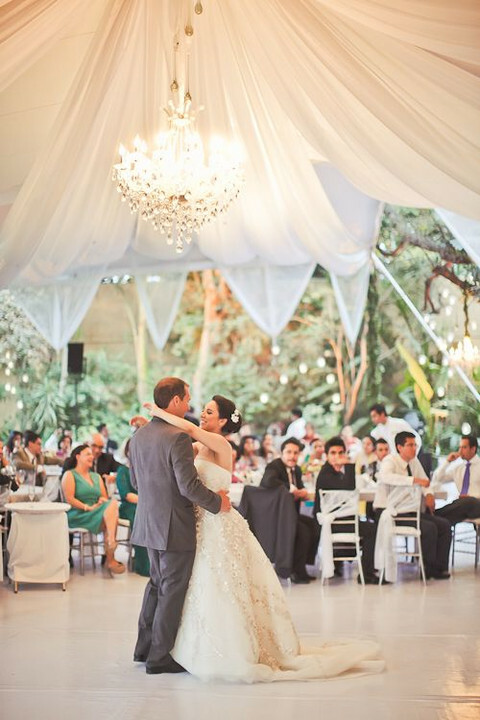 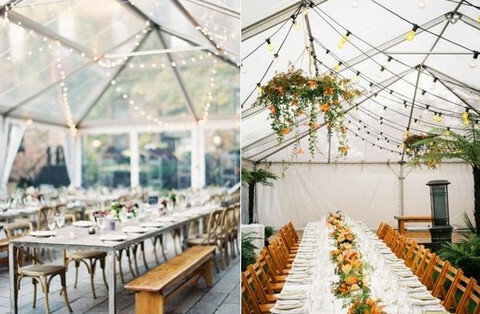 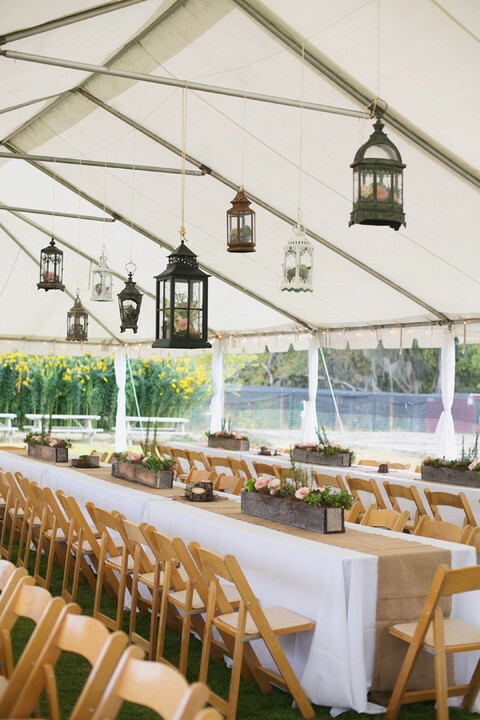 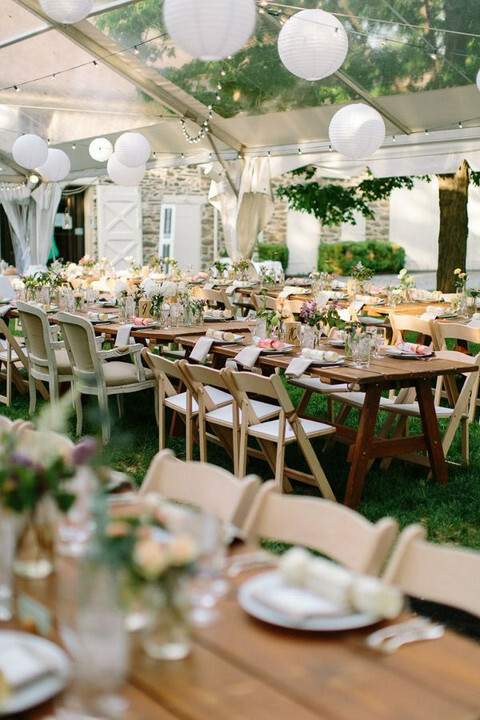 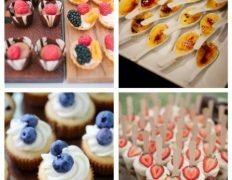 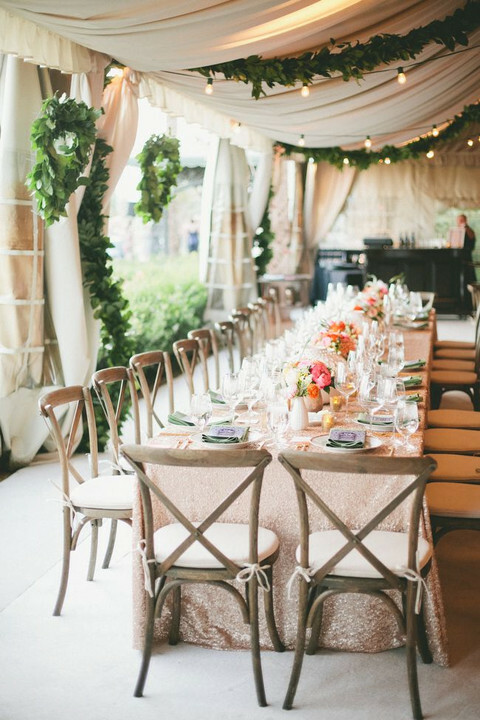 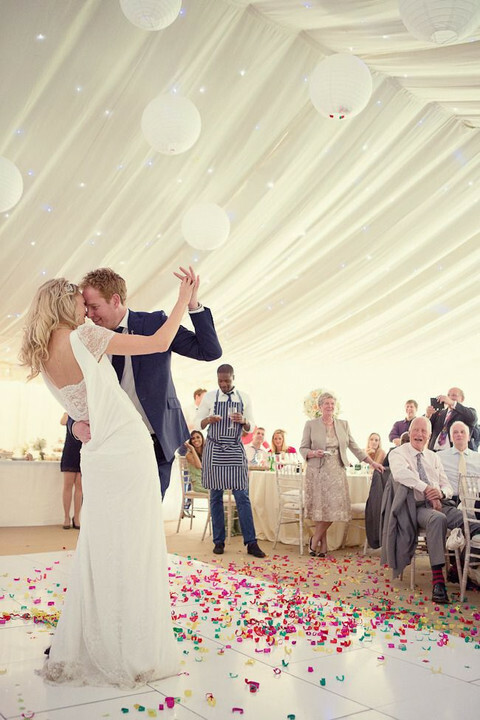 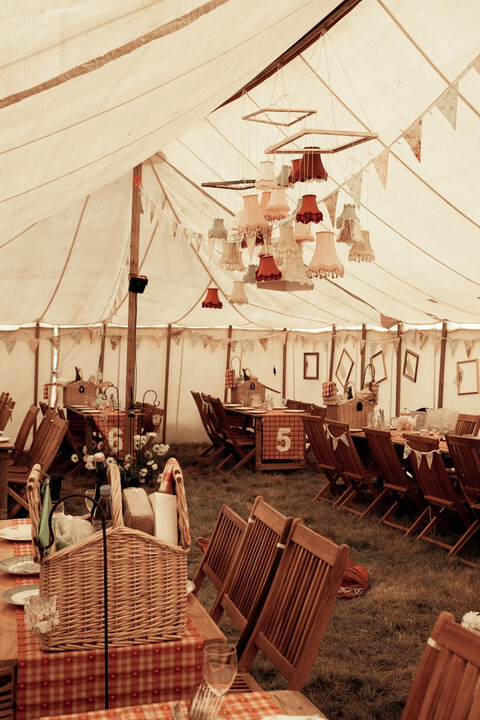 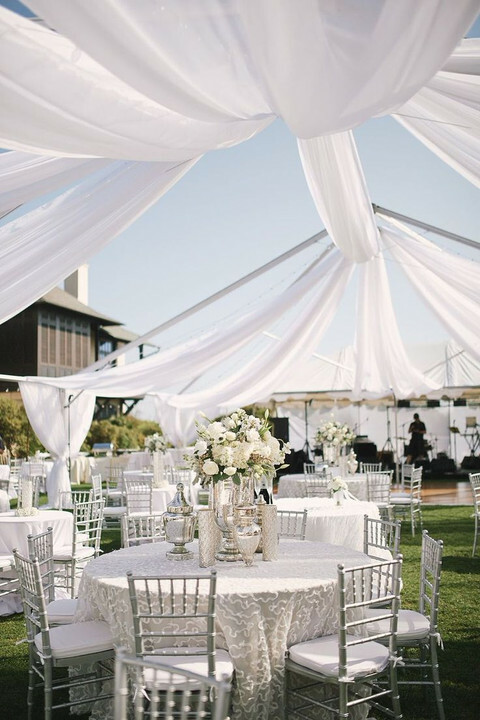 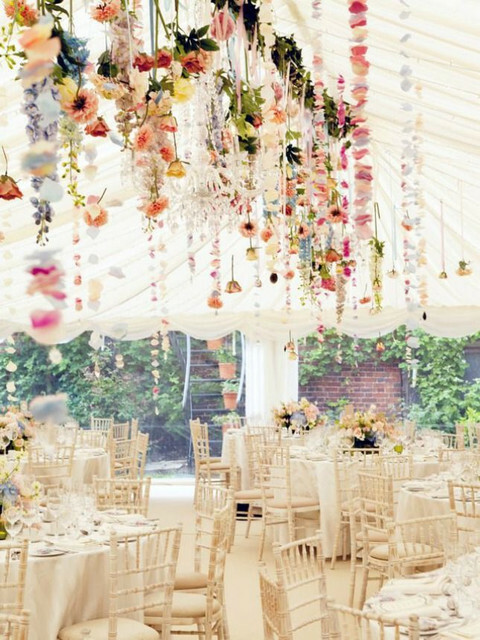 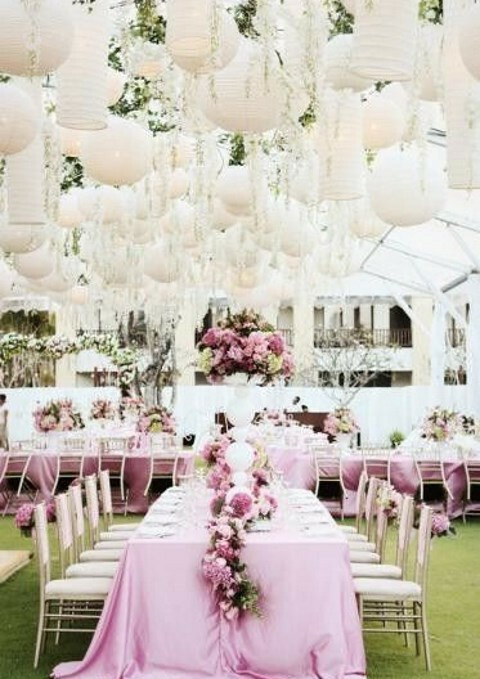 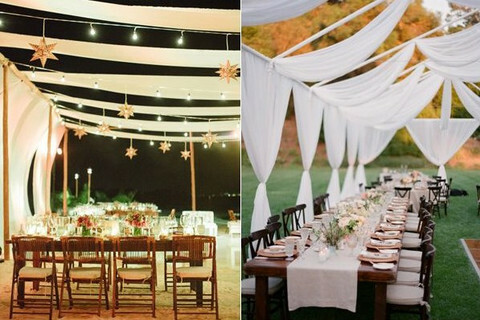 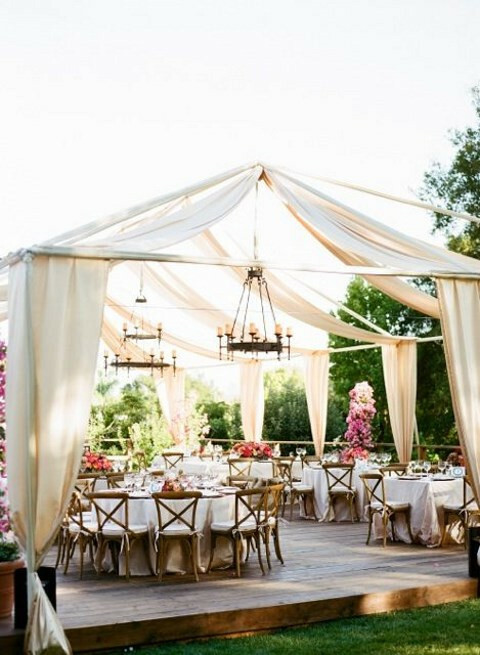 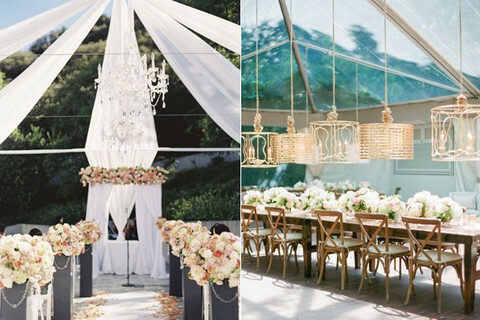 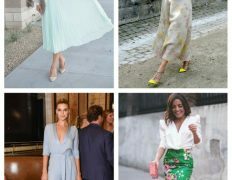 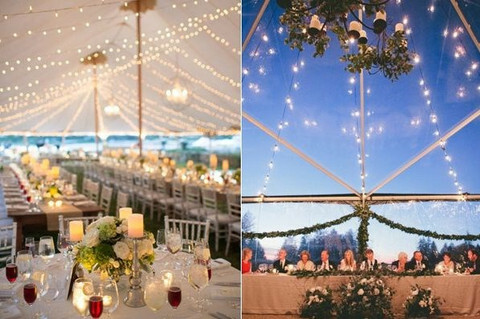 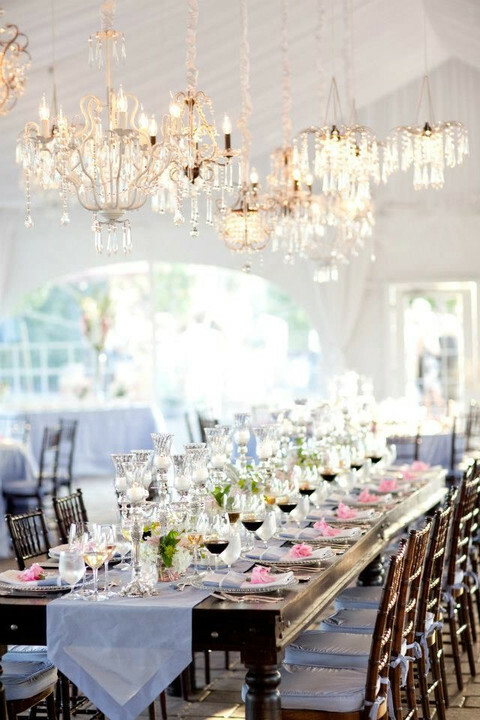 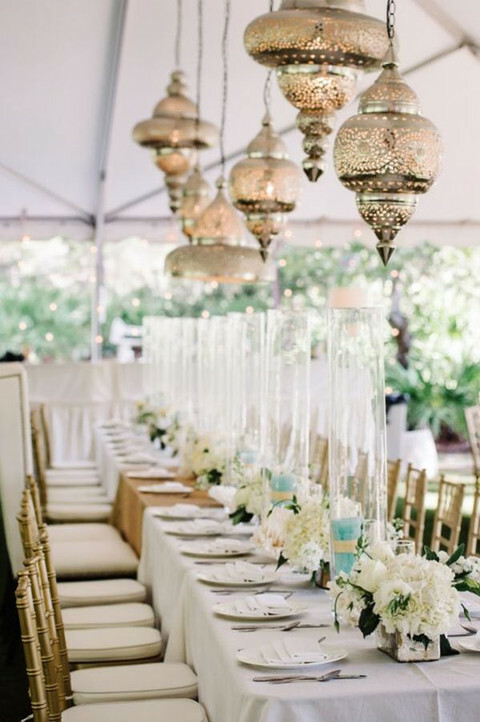 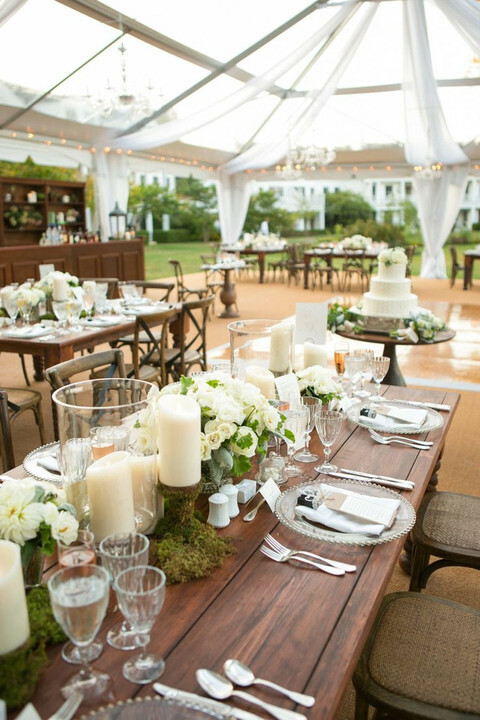 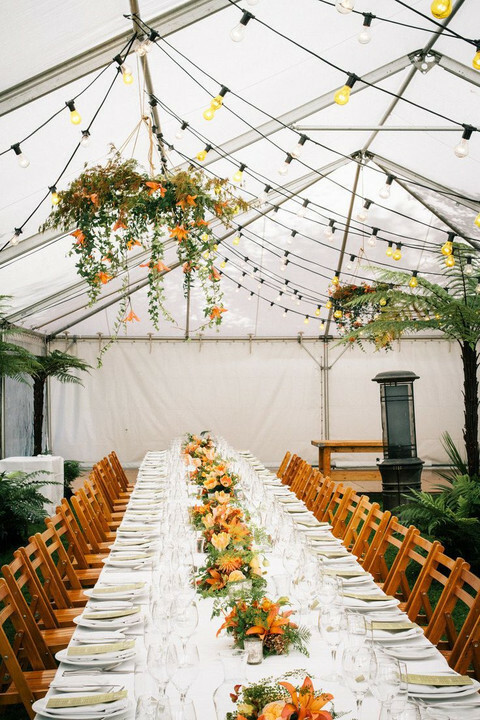 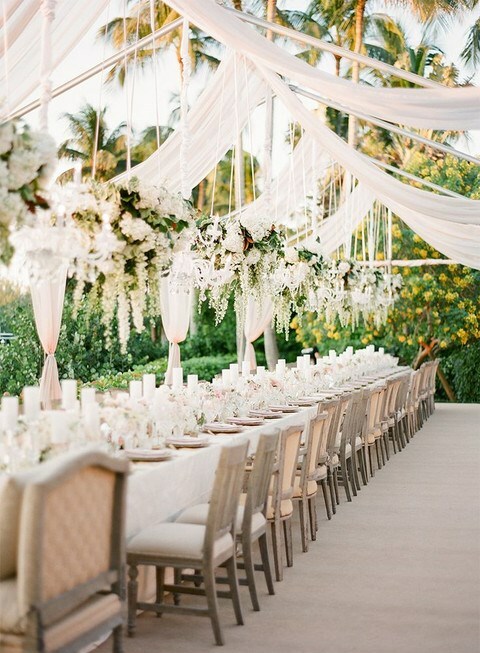 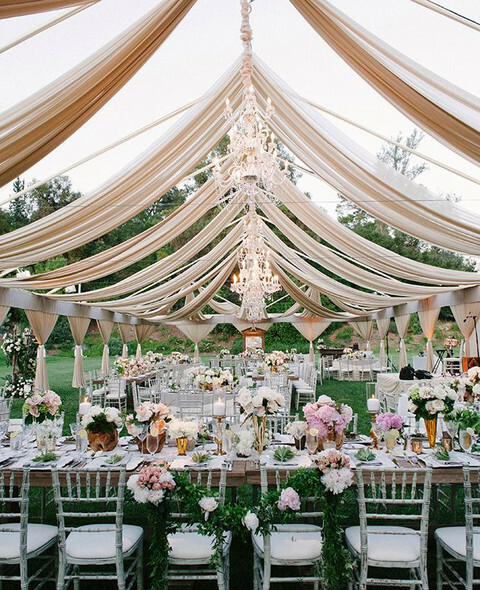 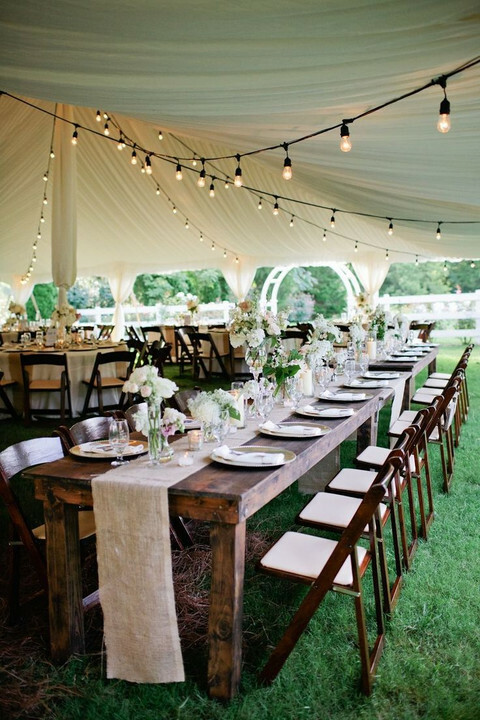 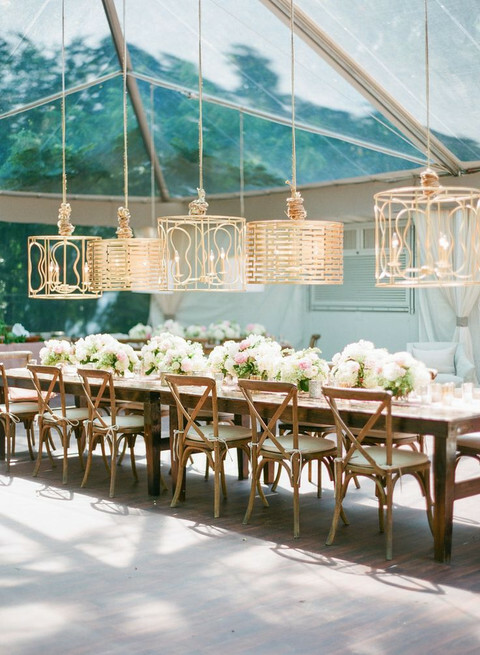 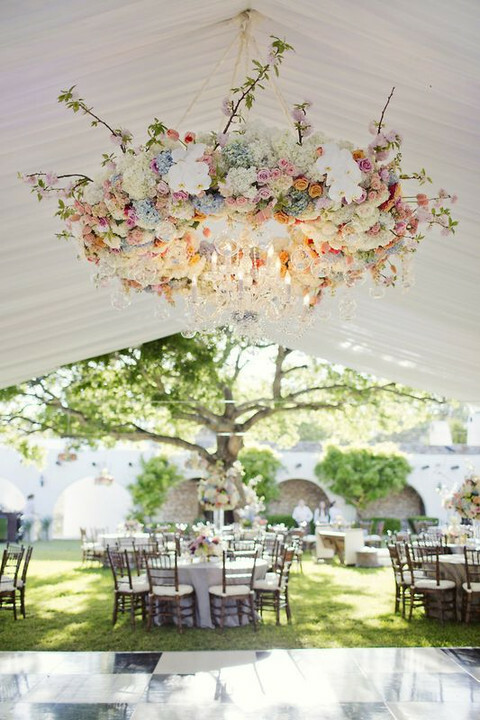 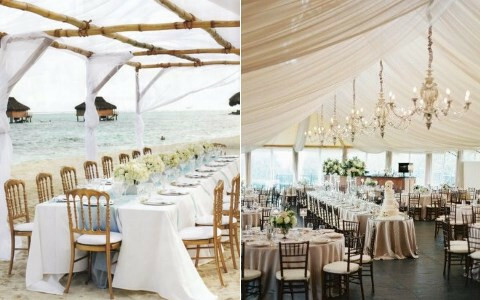 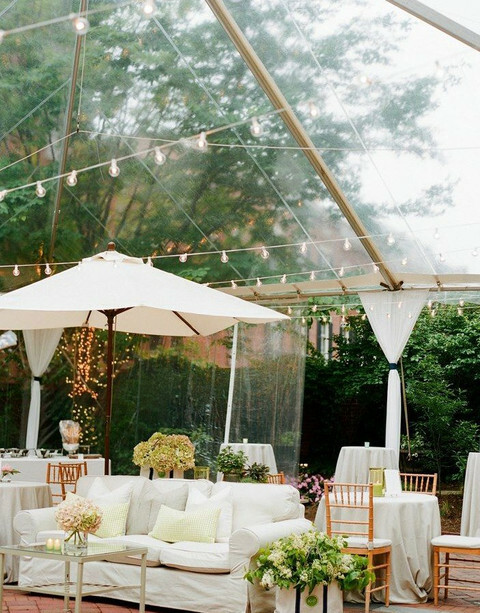 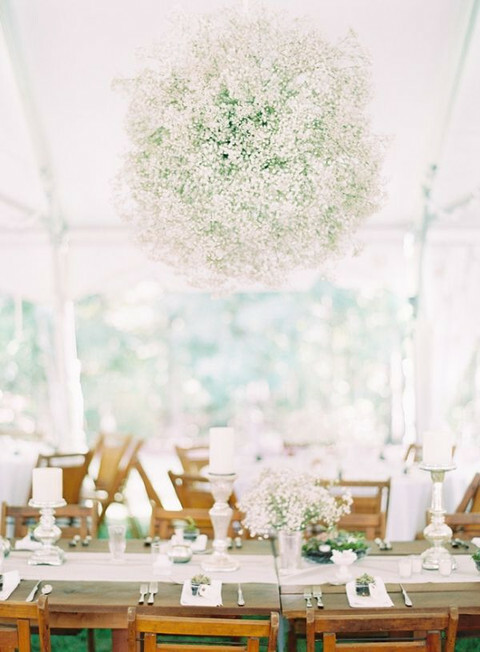 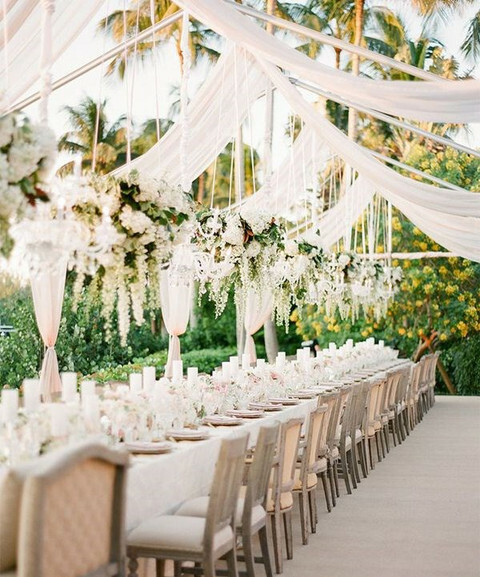 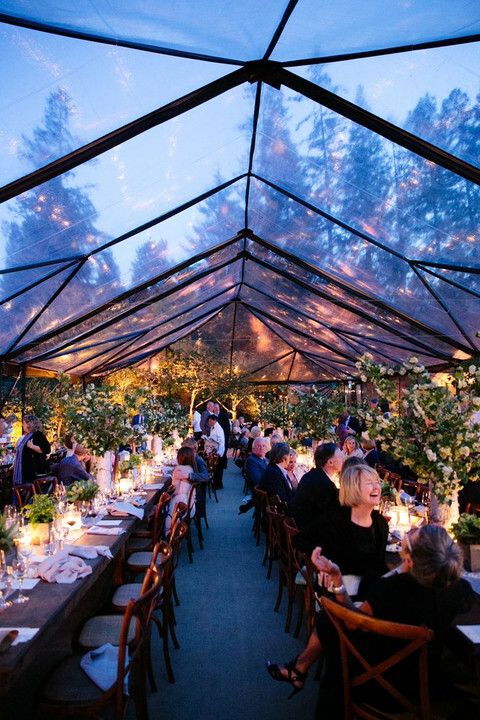 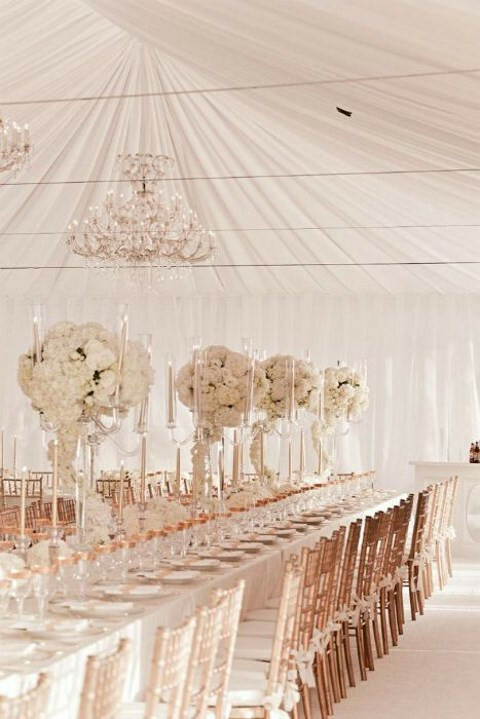 Get inspired by a whole bunch of ideas below and have a fantastic wedding! 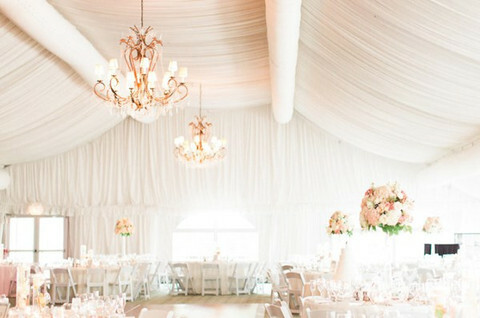 This is my first time pay a quick visit at here aand i am truly happy to read all at one place. 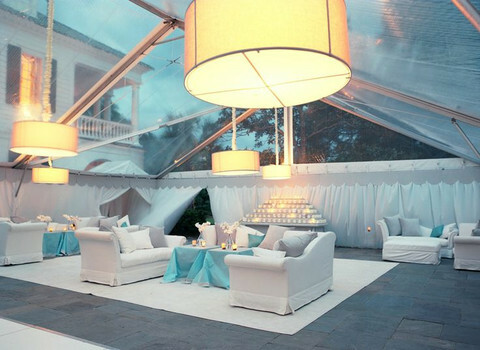 I got what you intend, thankyou for putting up.Woh I am glad to find this website through google. 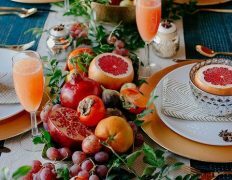 “Being intelligent is not a felony, but most societies evaluate it as at least a misdemeanor.” by Lazarus Long.